Unless one has been living a subterranean existence for the past 20 plus years, anyone can find out how to do just about anything these days. All a person needs is an internet connection, the willingness to learn, and the ambition to make it happen. Considering that homeowners have invested tens of thousands of dollars into their homes, some timidity is understandable. But to be honest, why spend 400 dollars on a plumber before you even know the severity of a clog? Just because the plunger does work does not mean that you cannot address the problem yourself. For all of you experienced and highly ambitious DIYers out there do not laugh! You would be surprised how many homeowners out there will not touch a drill or screwdriver in fear of irreparably damaging a loose doorknob! Just because you have no problem walking a 12 pitch roof to fix your cupola does not mean everyone else is that crazy. Then again, if spending a measly 20 bucks on a basic drain snake means you can save 400 or 500 dollars, perhaps your sanity could be called into question, as well. The bottom line is that free, professionally produced videos on home DIY projects, from the most basic to the most complex, can be viewed online as many times as you need. 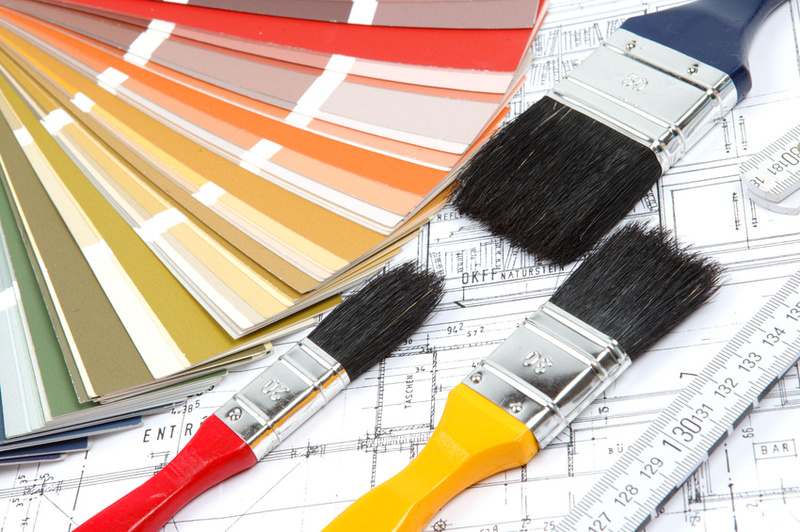 Most DIY home projects are only as difficult as homeowners anxiety leads them to be. In fact, aside from the most sophisticated DIY projects for home, more than 80 percent of home repair is simple enough to be done by a novice. Yet, over half of all homeowners will have someone else perform the simplest DIY home projects before even attempting it themselves!